with a full range of breakthrough beauty products and the season’s hottest colors and formulas, you’ll look great and your skin will feel great too! 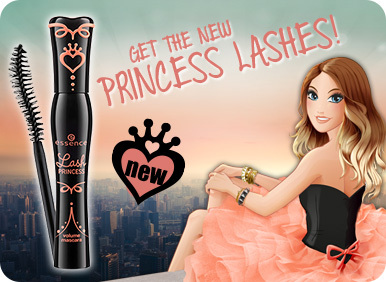 since its launch in 2002, essence stands for trendy and high quality cosmetics at a sensational low price. 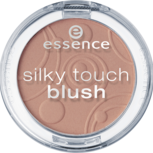 how can essence ensure the quality of its products at such low sales prices? the quality of our products is our top priority! 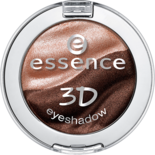 the essence brand does without costly advertisements using models or celebrities, expensive tv spots or print ads in magazines. instead, essence invests in the development of premium products at a consistently high level of quality. essence attaches great importance to the strict adherence with all applicable quality standards and manufacturing directives. furthermore, essence keeps its own “negative list”. this negative list contains all legal provisions of the european cosmetics directive* as a matter of course. however, it also lists ingredients that we do not accept in our products although they may be legally permissible. these include, for example, ingredients that are known to increase the risk of allergy or that may lead to allergic reactions at a later date and not directly after use. in stores, essence lists the ingredients of all products in so-called “inci booklets” for consultation before you purchase a product. highest quality is assured by means of our own quality management system. product samples are regularly analyzed by qualified personnel in our in-house laboratory as well as externally. the ingredients and preservatives are subjected to elaborate microbiological analyses. these regular quality assessments and analyses guarantee high quality as well as the safety of our products. 95% of the essence production plants are located in europe. all production plants are selected very carefully and monitored by the essence quality management team by means of regular and elaborate inspections, which are called audits. these audits are conducted on the basis of the gmp (good manufacturing practice) directive. this is an international guideline that comprehensively regulates all processes in the cosmetics industry and clearly defines the quality and hygiene standards. before being used in manufacturing, every raw material and each packaging is controlled and analyzed according to international quality standards. members of the quality management team are always present during manufacturing and take samples directly from the production line at regular intervals to evaluate them. 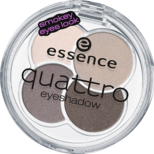 essence is frequently one of the most popular brands in reader surveys in large magazines. 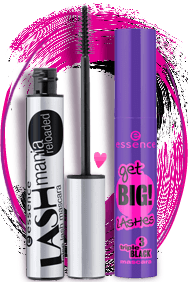 for several consecutive years essence has also received international awards such as the “kiss readers” award in ireland and the “allure best of beauty award” in the usa.